In today’s hyper connected and hyper personalized digital world, airlines do their utmost to have the very best service on board, the best apps for an easy home check in, VIP environments in their lounges, or to provide Wi-Fi access everywhere. Nevertheless, and operationally speaking, passengers are still far from the ideal image offering access to the correct data at the right step of their passenger experience. All this is simply no longer understandable by most passengers, be they millennials or seniors, tourists or business clients, and wherever they come from. Why are airlines apps and systems so poor at providing quality operational data? In fact, airlines have a quantity of rather commercial information about the passengers, enabling them to personalize digital services, but they do not have direct access to operational data. Airports have this information, but do not know the passengers at all, at least not enough through their fidelity programs to personalize such services. In the digital world, airlines and airports should join their forces in order to bring value to the passengers. 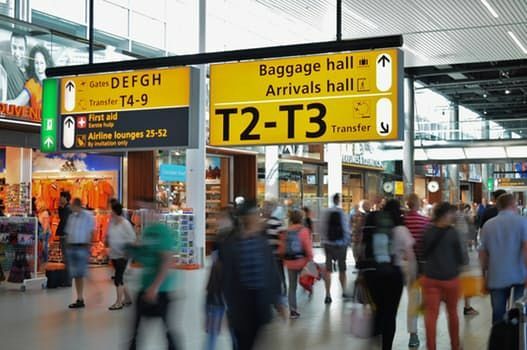 RESA AIRPORT DATA SYSTEMS, a leading system provider operating in 200 airports in the world, provides solutions and helps its clients managing operational data related to flights, passengers and baggage. Through innovative business intelligence and open data initiatives, RESA reconciles the views of both airlines and airports, in order to deliver tangible value to the passenger.